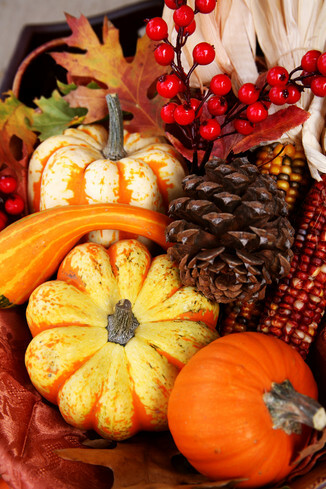 Leave the cooking to u s and spend your Thanksgiving holiday at the Hartstone Inn! Our Thanksgiving Dinner Package includes two nights lodging, sumptuous breakfasts each morning and a five-course gourmet Thanksgiving dinner for two. Upon arrival, find champagne and homemade chocolates in your room. Price is $90 in addition to room charge (double occupancy). Click here to check room availability. As always, we are happy to accommodate dietary restrictions or food allergies.